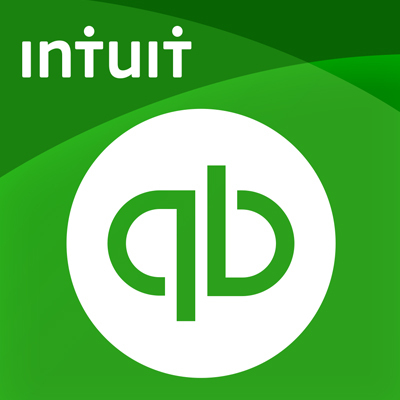 QuickBooks Training & Consulting - FredCo Accounting Services, Inc.
Do you want to learn QuickBooks yourself? Do you really? Well, no worries. FredCo Accounting Solutions will provide one-on-one training for you or your staff at a pace that is comfortable for you. If you ever have questions or concerns, an answer is just an email away. Just ask!